We are one of The Best Dealer, Supplier And Installation Service Provider In business. From the day of commencement, we are engaged in bringing forth the clients a gamut of Boom Barriers. 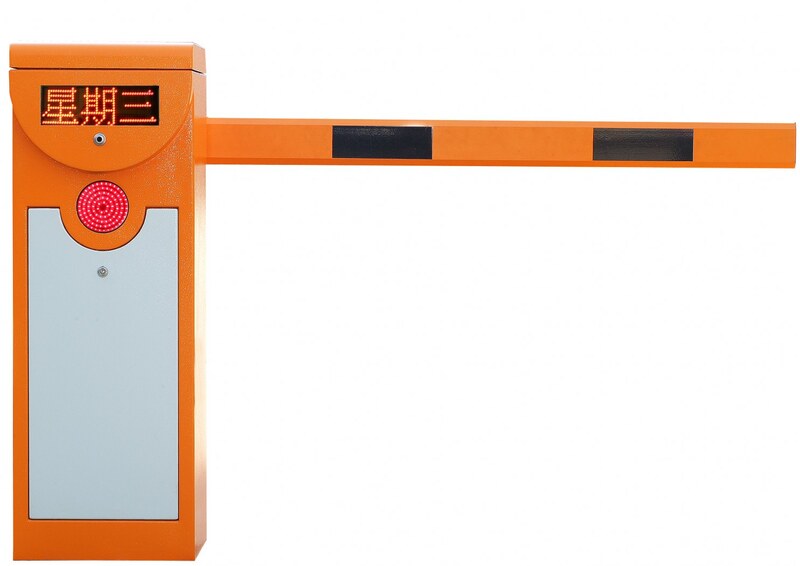 Under this range, we offer Automatic Boom Barriers, Pneumatic Boom Barriers and Electromechanical Boom Barriers. The entire range is fabricated as per the international quality standards using genuine raw material, which is procured from the certified vendors of the market. Besides, our products are thoroughly tested on various parameters to ensure their quality, flawlessness and zero-defect. 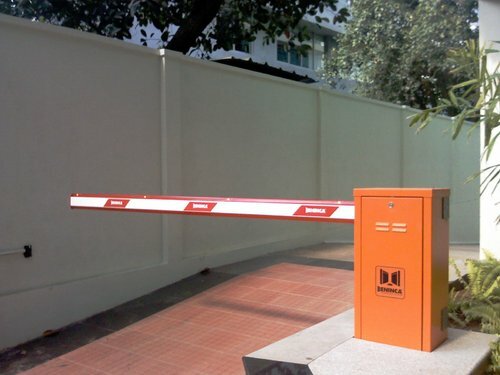 With the thorough knowledge of the varied aspects of the market, we have been able to bring forth the clients an excellent assortment of electrically operated Automatic Boom Barriers. The range is so designed that even after the complete damage to the motor during pressure boom, the drive mechanism will not be affected in any way. Fabricated using genuine components, the range is electrically operated and is used at the entrances to provide an alternative to single lane use. 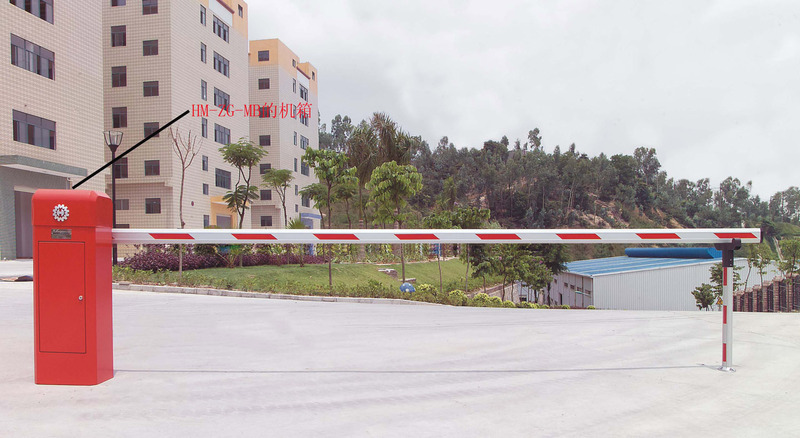 Leveraging on the rich industry experience, we have been able to provide the customers with a remarkable range of Electromechanical Boom Barriers. Fabricated using genuine components, the range is electrically operated and is used at the entrances to provide an alternative to single lane use. The range is so designed that even after the complete damage to the motor during pressure boom, the drive mechanism will not be affected in any way. Owing to the dexterous professionals, we have been able to bring forth the clients an excellent assortment of Pneumatic Boom Barriers. Incorporated with a unique pneumatic system, the range provides a perfect solution for high volume traffic flows. With the opening time of 0.7 seconds, the offered range provides low maintenance of the system components, as the air pressure ensures minimum wear. 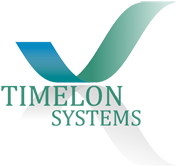 We also offer the range in customized specifications, as per the clients' requirement. Automatic Boom Barrier 24 Vdc, styled for fast and fluid active with Boom up to 6m.